This morning Ferrari revealed their latest V12 offering to the interwebs. 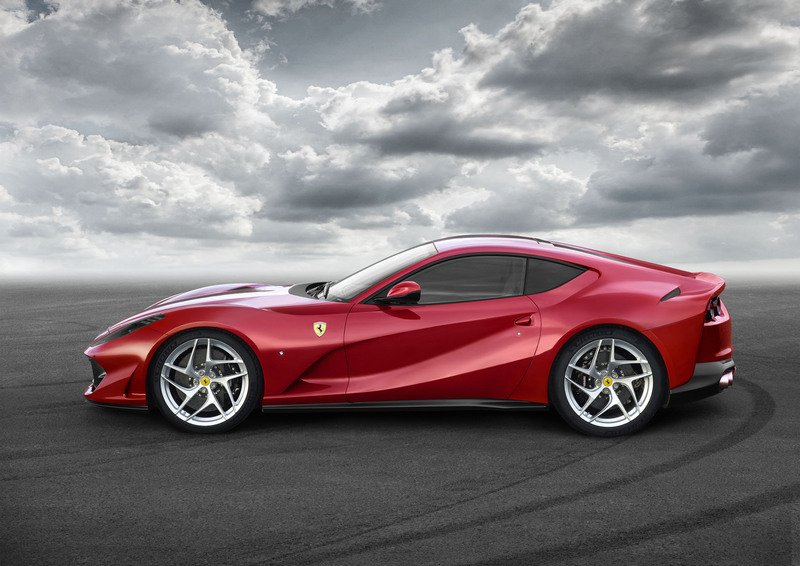 The Ferrari 812 Superfast is the successor to the F12 and one-ups it by being the most powerful front-engine car that Ferrari has ever built. 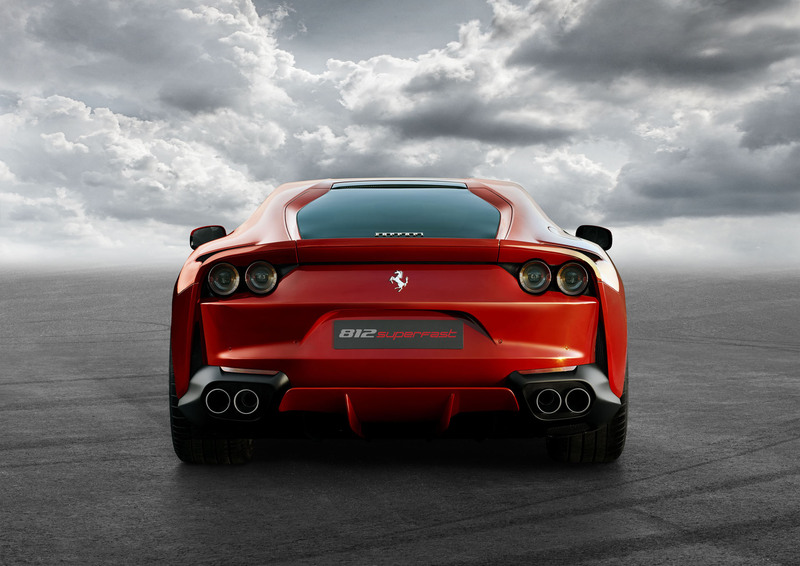 The 812 Superfast’s 6.5 liter engine makes a grand total of 789 horsepower. The 812 makes all of that delicious horsepower at a blistering 8500rpm without the help of a turbo which is a little surprising considering many of the most recent models from Modena have employed a snail under the hood. However, I’m glad Ferrari decided to forgo forced induction in this case because that means the 812 Superfast will likely have a glorious exhaust note! Complimenting all that horsepower will be 530 ft-lbs of torque all of which shows up at 7,000rpm. All that power and torque will make its way to the wheels via a dual-clutch transmission which helps the 812 Superfast reach 0 to 60 in 2.9 seconds which is really, well, super fast. So, we know this car is powerful and quick but I think the real story here is just how damn good looking it is. 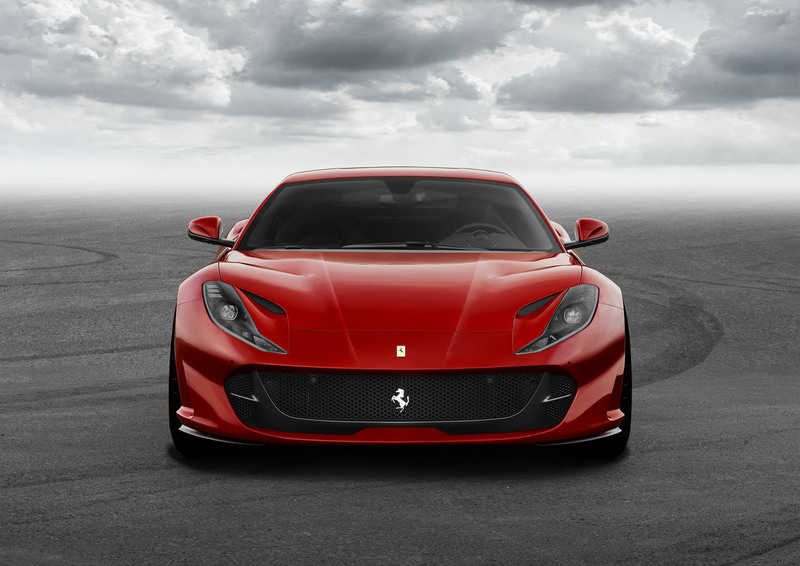 Ferrari says the 812’s design was inspired by the 1965 364 GTB which is apparent by looking at the car’s overall shape. Though I think my favorite styling detail is the way that the fender arch sweeps up into the hip line of the car and follows into the rear scoop and rear wheel arch. The front end isn’t bad to look at either, its wide mouth flanked by the sloping LED headlights work together really well! 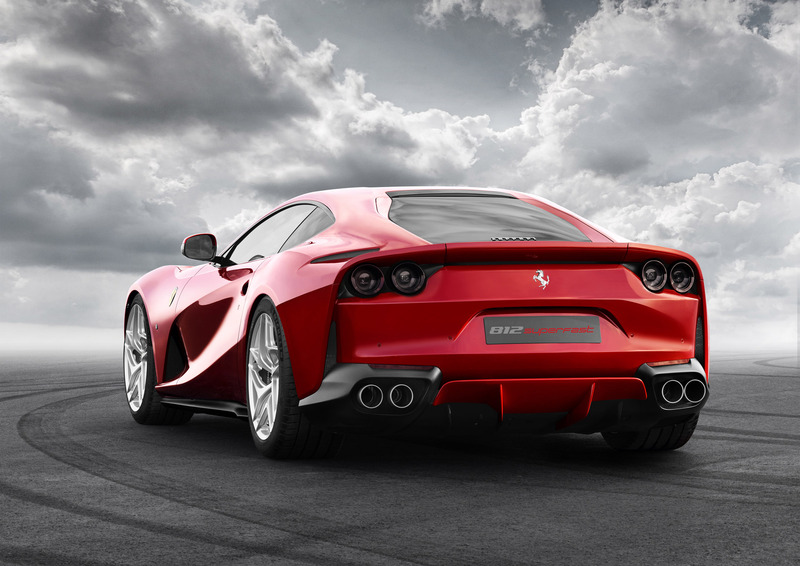 The 812 Superfast is definitely going to be a poster car for many boys and girls of all ages. As of now, we don’t know when the 812 Superfast will be available to the (very rich) public or how much it will cost, but there’s a chance those details will come out when the 812 makes its official debut at the Geneva Motor Show next month. In the meantime, you can get a better look at the 812 Superfast by clicking any of the thumbnails below for a larger image. After checking it out let us know what you think about Ferrari’s new V12 stallion in the comments below or tweet to us at @MotorworldHype. UPDATE: Replaced pictures with HD resolution images.